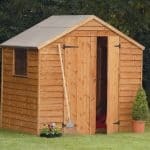 It is impossible not to be absolutely thrilled with this superb shed. 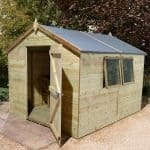 Known as the Gardener’s Retreat because it is simply too good to just be used for storage alone, we are sure this will be a very welcome addition to any gardening enthusiast’s outside space. 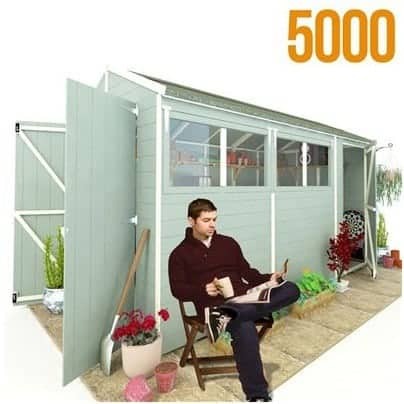 Not just for storage, you could spend hours pottering around inside or put your feet up with a well-earned cup of tea! 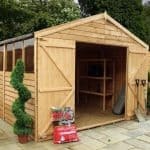 With premium tongue and groove design, extra thick framing and two different doors for access from each side and complete with functional windows for light and air, this really is an outstanding choice. 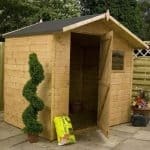 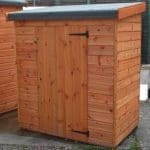 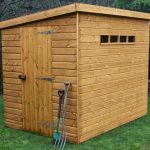 Crafted from long lasting wood and built for use for many, many years if you are buying this exceptional shed you have chosen wisely.